Party City It's Awesome! 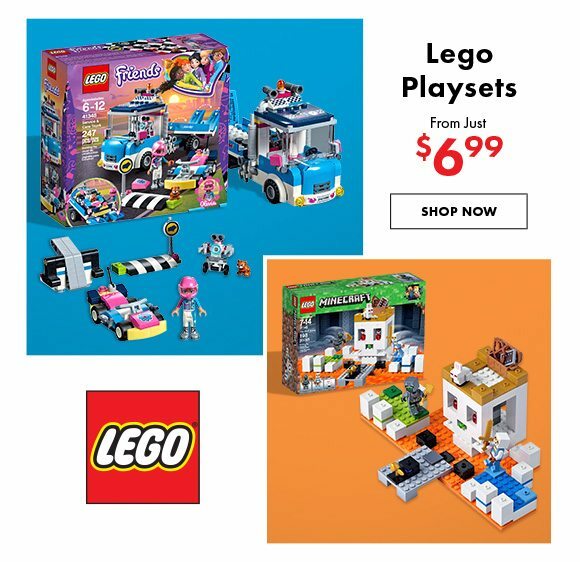 New Lego Birthday + Save Up to $20 Online. It's Awesome! 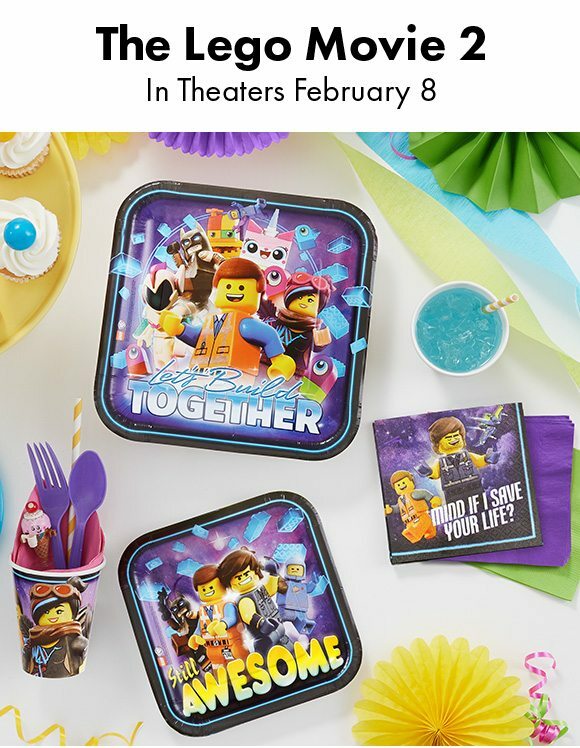 New Lego Birthday + Save Up to $20 Online. Shop Over 850 Stores Nationwide! Standard text message and data charges apply. 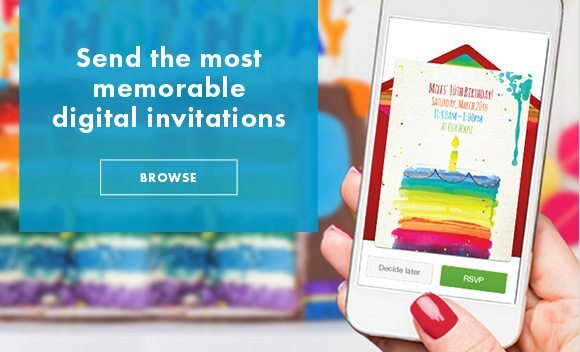 For the terms and conditions of our text message program visit http://www.pgminf.com/partycity.html for more information. Texts may be sent using an automatic telephone dialing system. Consent not required for any purchase from Party City. 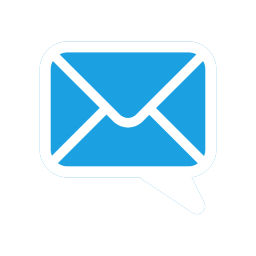 Receive up to 10 messages a month. Not all mobile carriers are supported. To opt out, text STOP to 55199. For help, text HELP to 55199. Coupon code valid only in stores, online or through Party City’s toll-free phone number. Limit one per customer, non-transferable. Coupon may be modified or withdrawn at any time without prior notice. Not valid on purchases made with any other coupons or instant savings offer. Only one coupon or promotional code permitted per order and customer. Sale items are excluded from promotional discount offers. Coupon discount does not apply to clearance items on website orders. Shipping offers are not valid for over-sized, hazardous, sale items, clearance items or Alaska/Hawaii deliveries. Shipping offers cannot be combined with other coupon codes. Minimum purchase requirement must be met with purchases to which no other coupon or instant savings offer applies. No cash or credit back. Must be used at time of order. Void where prohibited. Does not apply to taxes, shipping and handling charges, or any similar processing charges. Pricing, participation, selection and availability may vary by store or online. Distribution to coupon websites such as RetailMeNot, Groupon, Living Social, Hip2Save, etc is strictly prohibited. 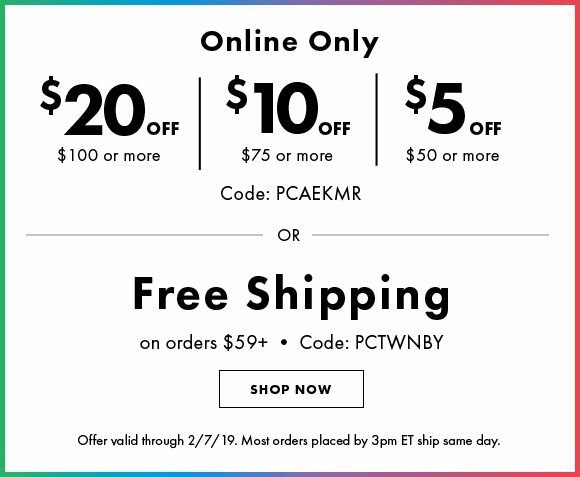 Offer valid through 2/7/19. Actual retail prices in your area may be substantially different. All prices are subject to change without notice. While Party City strives to provide accurate pricing information, pricing or typographical errors may occur. 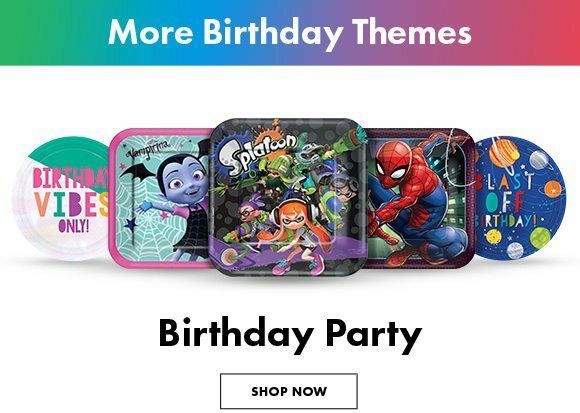 Party City reserves the right to correct any errors, inaccuracies or omissions and to change or update information related to pricing and availability at any time without notice. Party City cannot confirm the price of an item until after you order. In the event that an item is listed at an incorrect price due to an error in pricing, Party City shall have the right, at Party City’s sole discretion, to refuse or cancel any orders placed with that item. In the event that an item is mispriced, Party City may, at Party City’s discretion, either contact you for instructions or cancel your order and notify you of such cancellation. Product selection, availability and pricing participation may vary by store or online. Valid in US stores and online only. You are receiving this email because you have signed up to receive messages from Party City. Or contact our Customer Service Department via email.